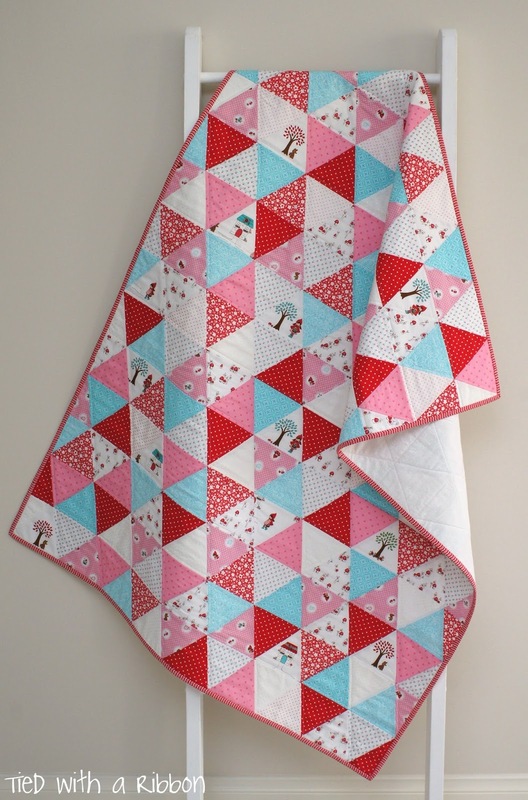 Tied with a Ribbon: Little Red Riding Hood Custom Quilt - all finished! 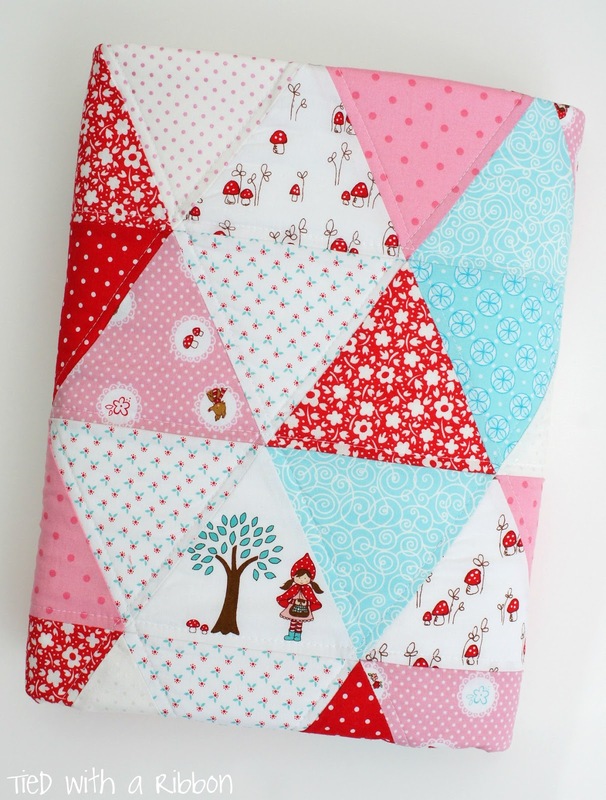 Little Red Riding Hood Custom Quilt - all finished! 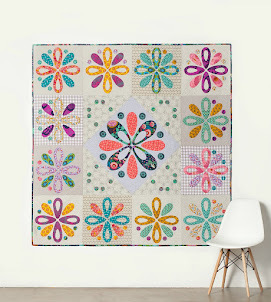 I love the feeling of sending off a Custom order Quilt to be loved in its new home. 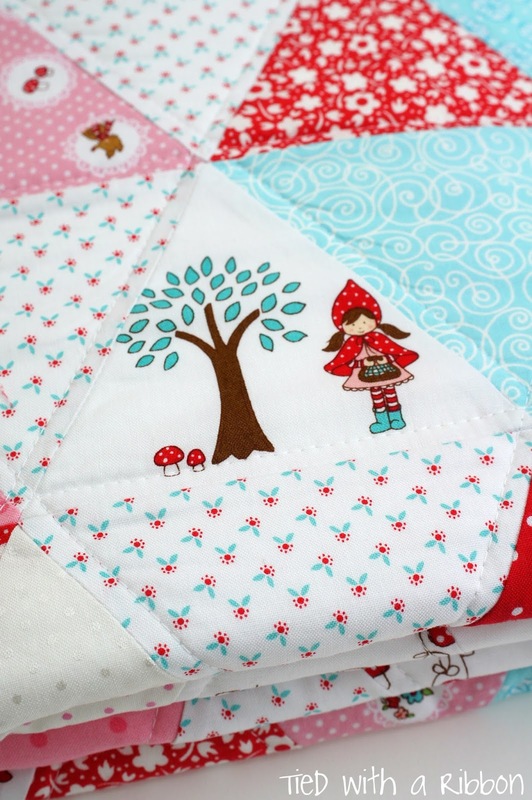 This Little Red Riding Hood has made it to its new home and is patiently awaiting baby's arrival. 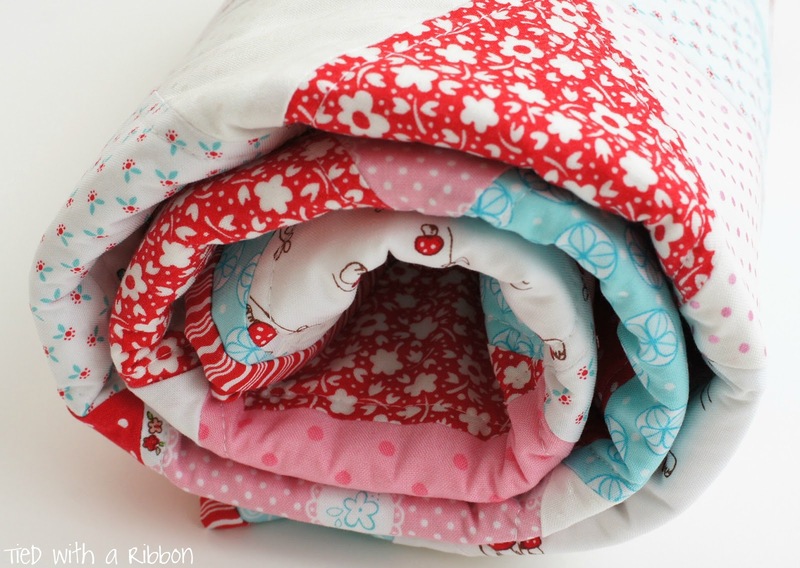 This Little Red Riding Hood fabric was perfect for fussy cutting and I had just the right red and white stripe in my stash for this quilt. 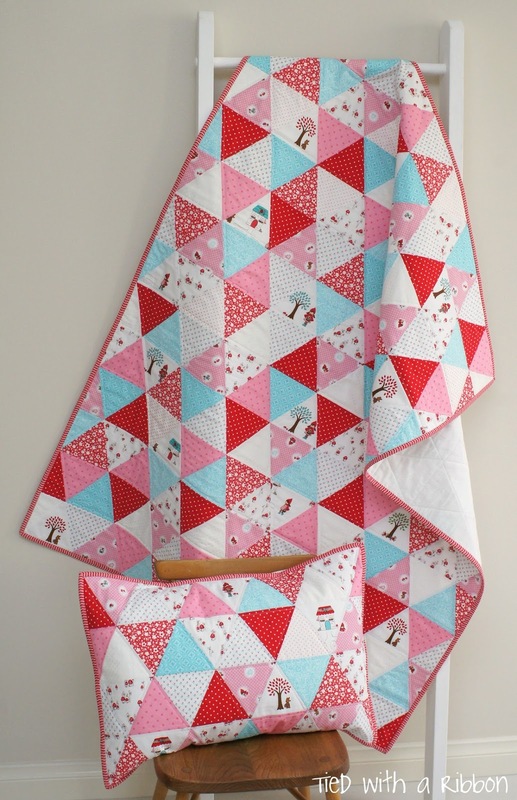 And even a Cot Pillow to match! 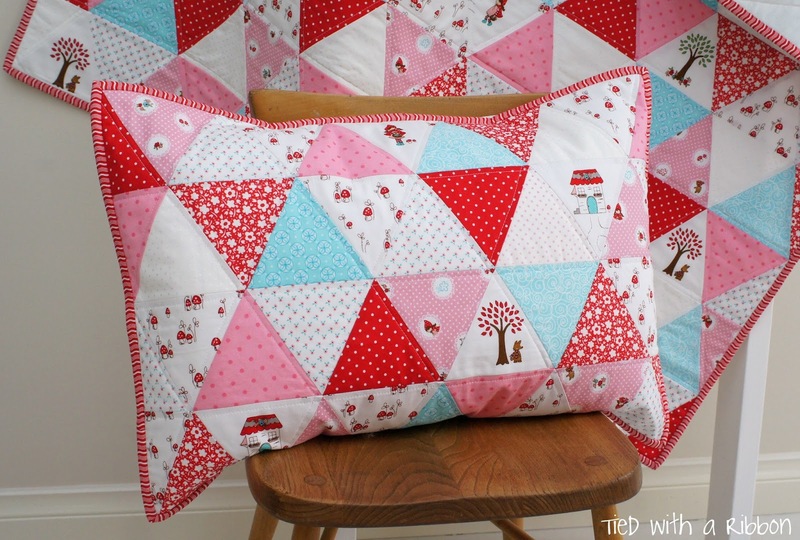 All sewn and machine quilted in my favourite Aurifil 50wt - #2021. 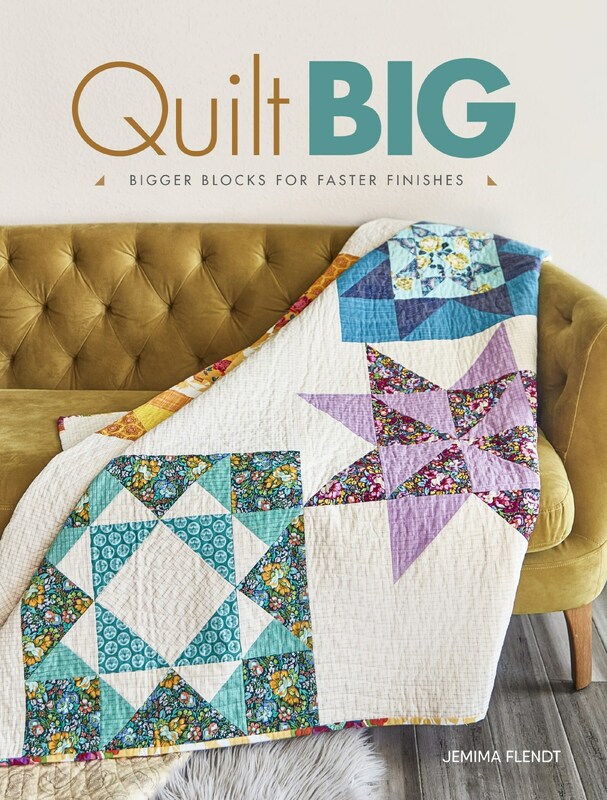 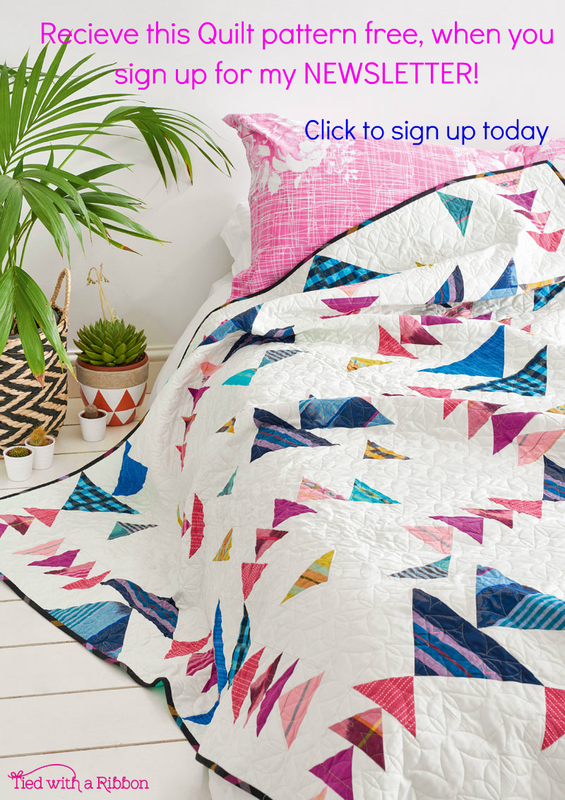 Just simple lines were quilted to echo the triangle shapes throughout the quilt.